Birthday Party Ideas London – 5 Things you must consider for a successful party. Here are some birthday party ideas for London. This is a simple guide for planning a birthday party, whether it is your 21st birthday party, 30th birthday, 40th or any other big celebration. The key points are highlighted and you can also read other posts about having birthday parties in London. 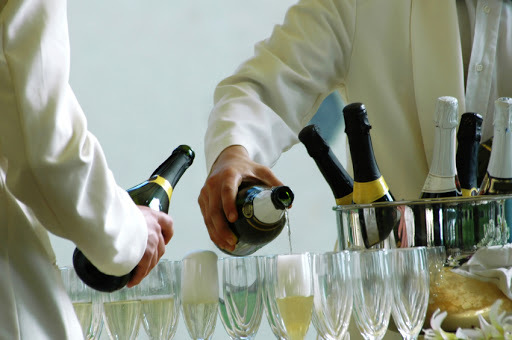 Having covered hundreds of birthday parties, the best party planning strategy is a drinks reception for about 1.5 hours followed by a meal and then a live band or DJ. Having a drinks reception for longer than 1.5 hours is draining much needed energy which can be saved for dancing. A good reception is usually characterized by having a selection of drinks (Champagne, Wine, soft drinks) plus some canapes and a nice ensemble performing in the background or a playlist of atmospheric music to create an inspiring ambiance. Loud music during the reception is not a good idea, there is plenty of time for that later, so a live band needs to be more background music whilst guests enjoy bonding with new faces. 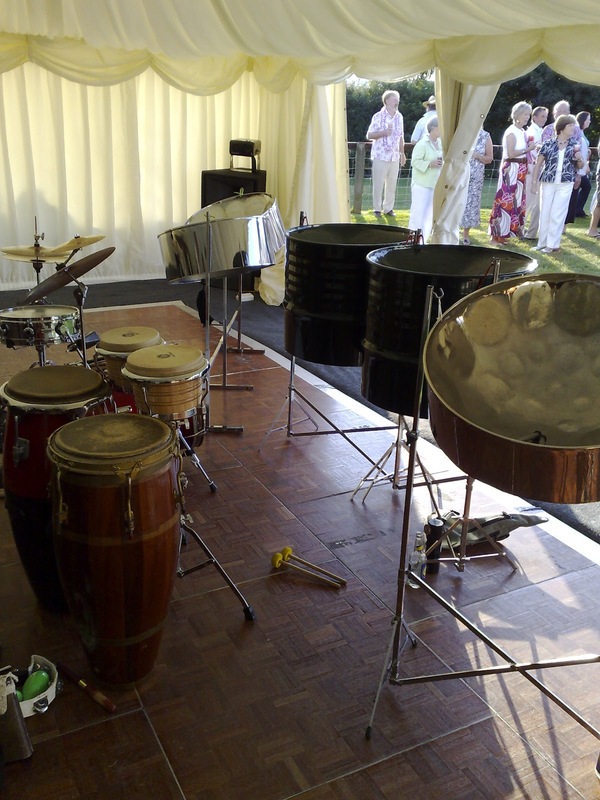 My steel drum ensemble is hired for many parties just to cover the reception drinks period. It adds a nice surprise when guests arrive and the type of music is complementary for many different age groups, nationalities and party themes. 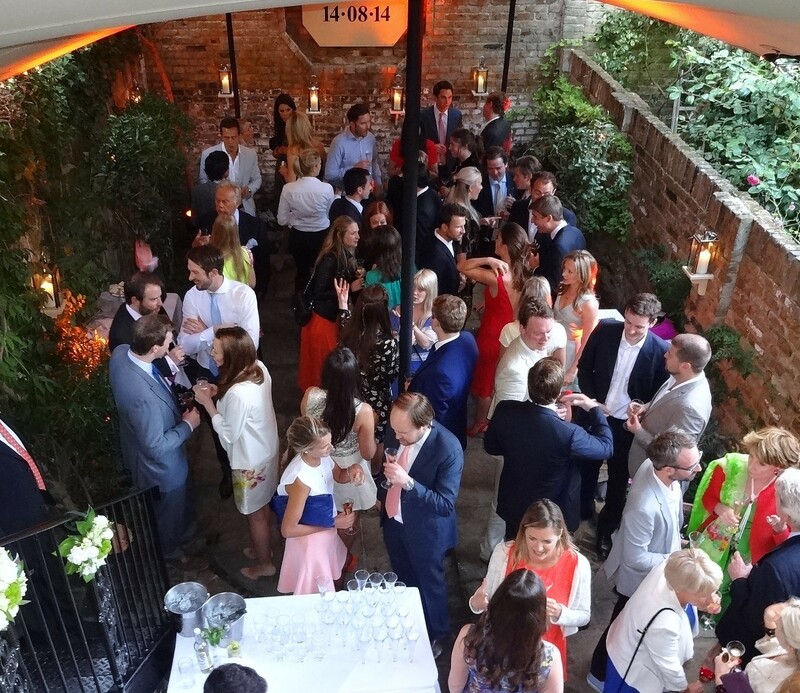 Think about your guests at each critical stage of your party planning. Other traditional ensembles like a Jazz trio or quartet also works and the same with other styles like a Bossa Nova quartet, trio or even a duet if space is an issue. Which ever band you choose for your birthday party, it must be fit for the specific purpose. 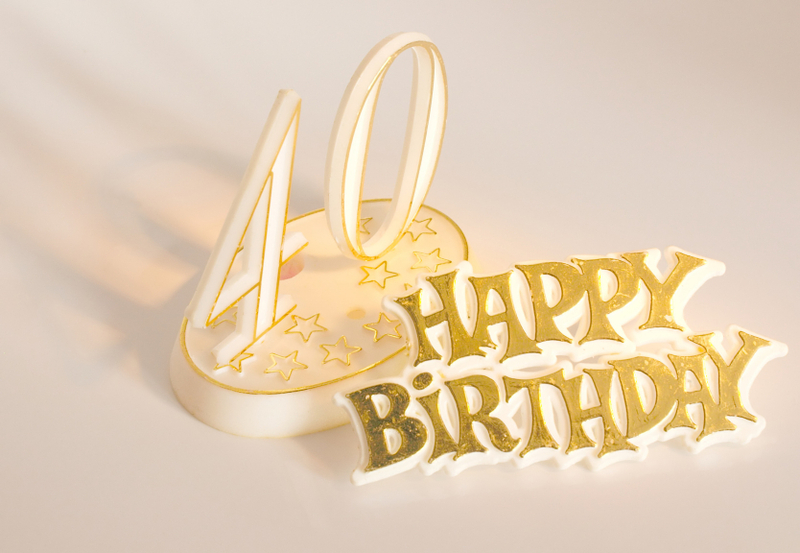 If you are using a party planner, they will have a recommended list of suppliers, but you can also conduct your own searches using long-tail phrases like band for birthday party Harrow, or entertainer for 30th birthday party Chelsea. This way Google will zoom in on what you are after and find it for you. For the meal, a buffet is a fantastic option. The only thing which I hate to see is when some guests use their hands instead of the tongs; or when they pick up something and then put it back. There are some guests who should really bring their own food if they are that fussy and uncouth, otherwise, the buffet seems to win all the time. The hog roast is another popular idea and the same for barbecues, but they can also become very smokey and slow if the catering company cannot keep up with the demand. As the host, the last thing that you really want to see is lots of food wasted because it tasted awful; like something from Ramsey’s Kitchen Nightmares. We see this many times at parties and it can easily be avoided. 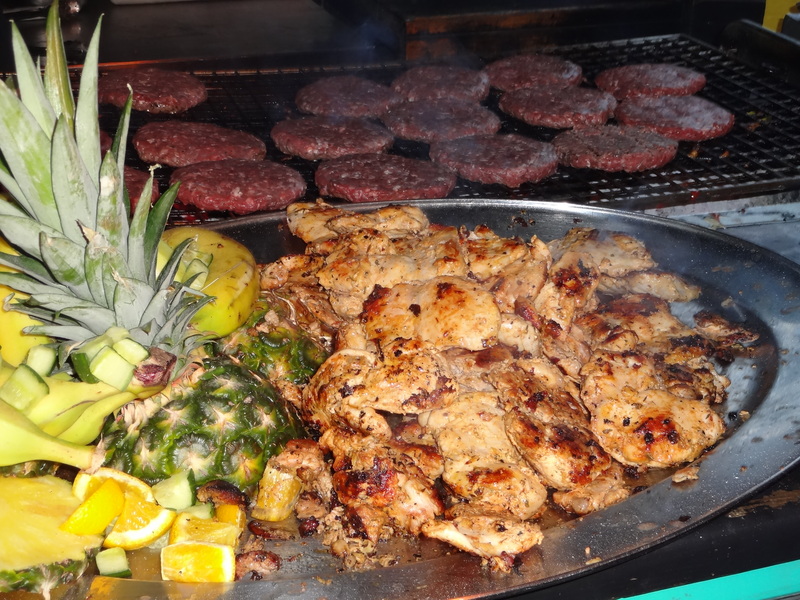 Hire an experienced catering crew and focus on delivering tasty food for your guests. They will appreciate it and you will be hearing about it in conversation many weeks later about how the food at your party was just fantastic. 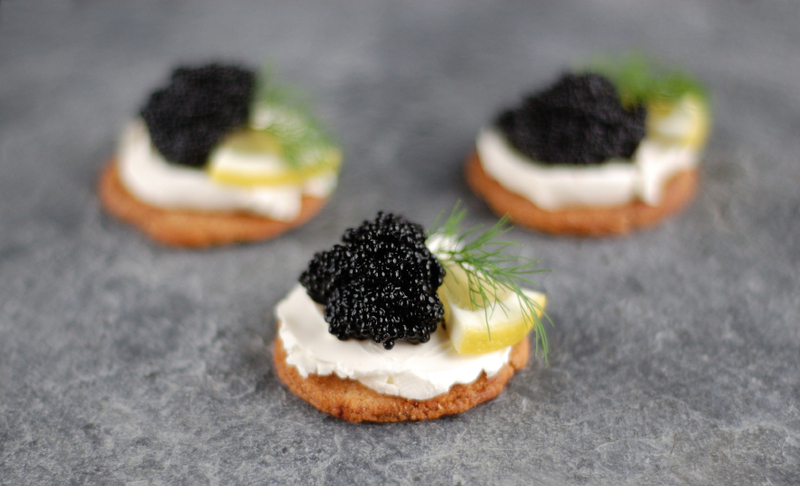 If the cost is becoming an issue, then trim the guest list, but serving champagne for the reception and then having low-budget food is not acceptable, there needs to be a sensible balance. Rum punch is cheaper than cases of champagne and when made properly, it is an excellent choice for reception drinks, but there needs to be consistency in the planning at each stage of the party. After the eating and drinking, it is time to shift gears and celebrate your birthday. Take the lead with the dancing. Turn up the music, grab your best friends and start dancing. This is where an experienced DJ becomes priceless. Anyone can select a song and press the play button, but, an experienced DJ can read the crowd and the mood and select the best music for that moment and fill the dance floor. Experienced function bands also have that innate ability to “read the play” and figure out which song would be the most effective to perform right now. So, if you are hiring a live band, be sure to use one with lots of experience. I have been to some parties where they asked their friend to perform for the party and it did not work very well. The friend gave it 100%, but it was like an X Factor audition which got interrupted half way through. After drinking and eating, guests have no patience for amateur night performances; they are only interested in hearing a professional band doing a top job and making it look easy. After the band, a firework display is a nice finishing touch for a landmark birthday celebration. This can be an annoyance to neighbours and animals, so some consideration is needed. 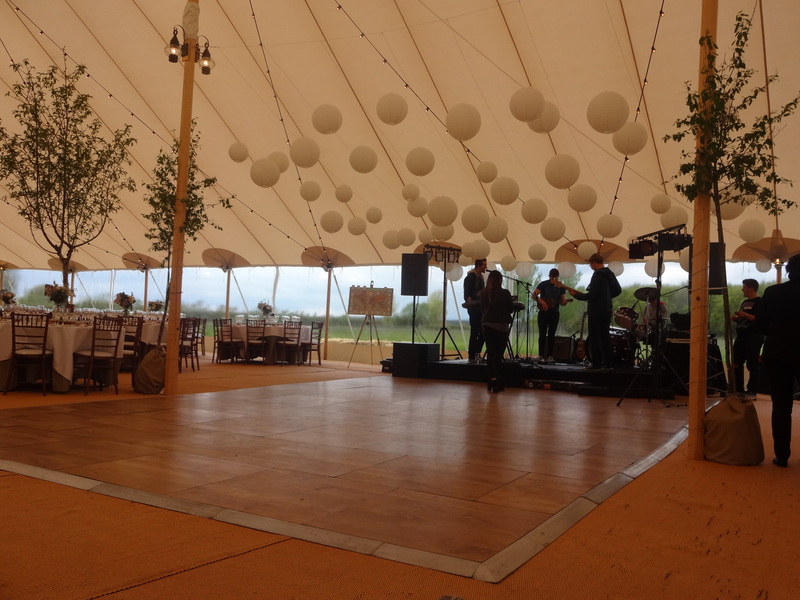 For this reason, many of our clients hire Golf clubs and other remote venues for their big parties. You just pay and leave, no need to worry about clearing up the home that you live in. I hope that these ideas were useful and you are welcome to send me a selfie from your party or follow me via Twitter/bigsands.